Nichijou : Best Combini Brownie! Hello, lovelies~ How are you all doing during the festive holiday of Idul Fitri? I hope you're all well and gotten a chance to visit and spend time with family and friends. 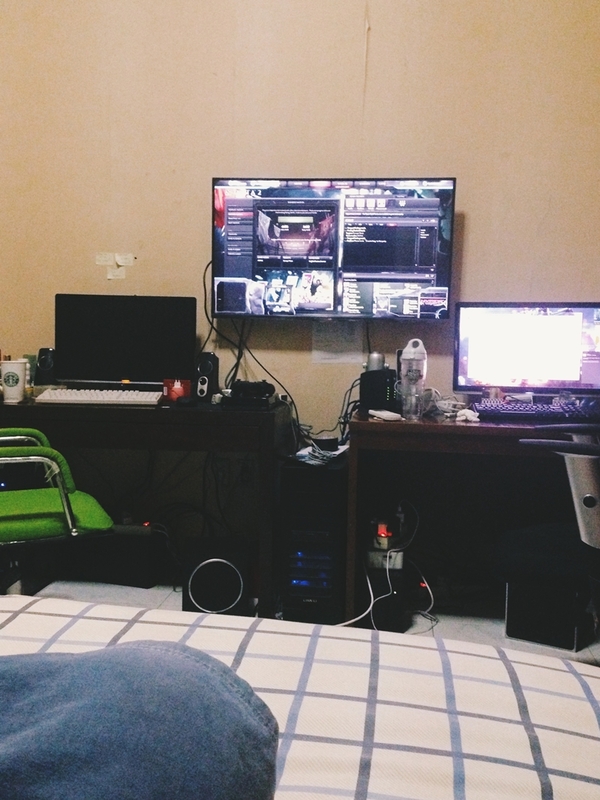 As for me, I get to spend it at home with Mr. G, enjoying the vacant streets of Jakarta. Our week has been pretty much the same everyday. We woke up and went to his sister's place to check up on her. Benefits of having a doctor in the family, I guess. Then, we're off for some breakfast or lunch, depending on the time of our visit. Today, we wanted to eat Bakmie Siantar at Kelapa Gading, but it was still closed for the holidays. 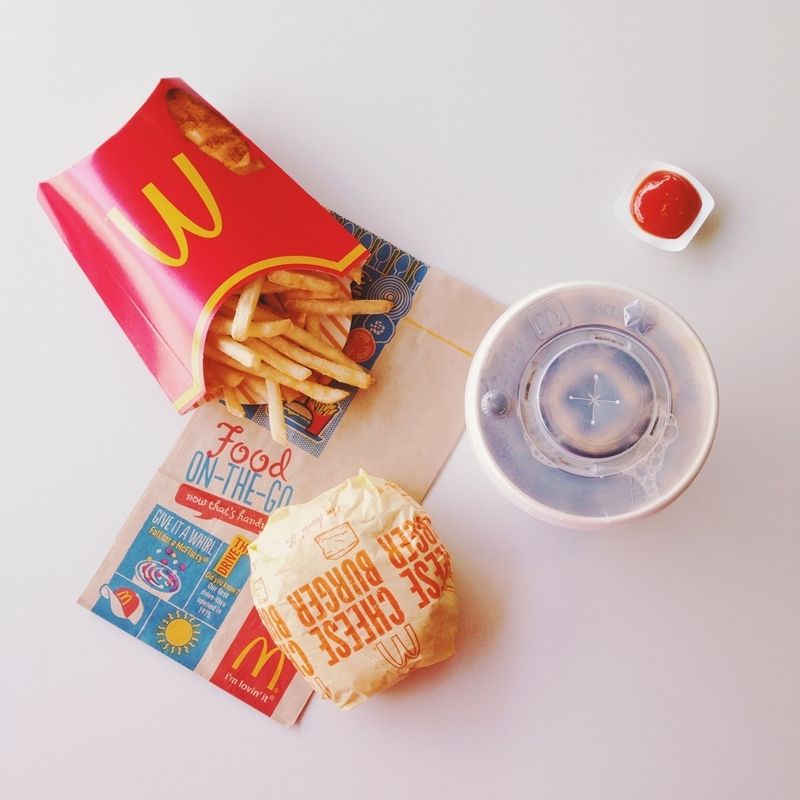 Well, there's always McDonalds! 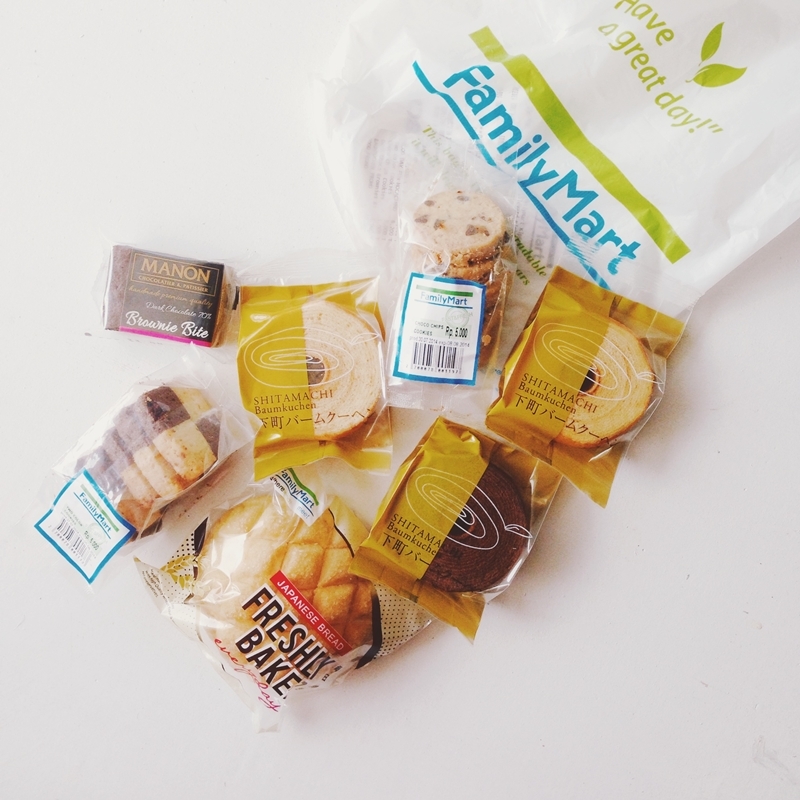 Oh, I stopped by Family Mart at Kelapa Gading and was surprised to find a couple of pastry goods. I first went there when it first opened and there weren't many things. I bought a whole lot of baked goods, lol. 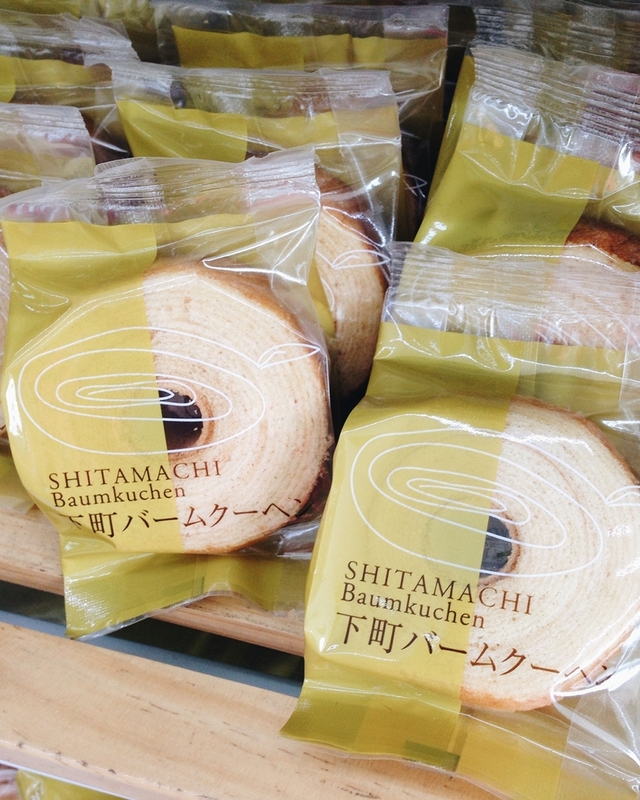 The baumkuchen was okay, cookies were like shortbread. 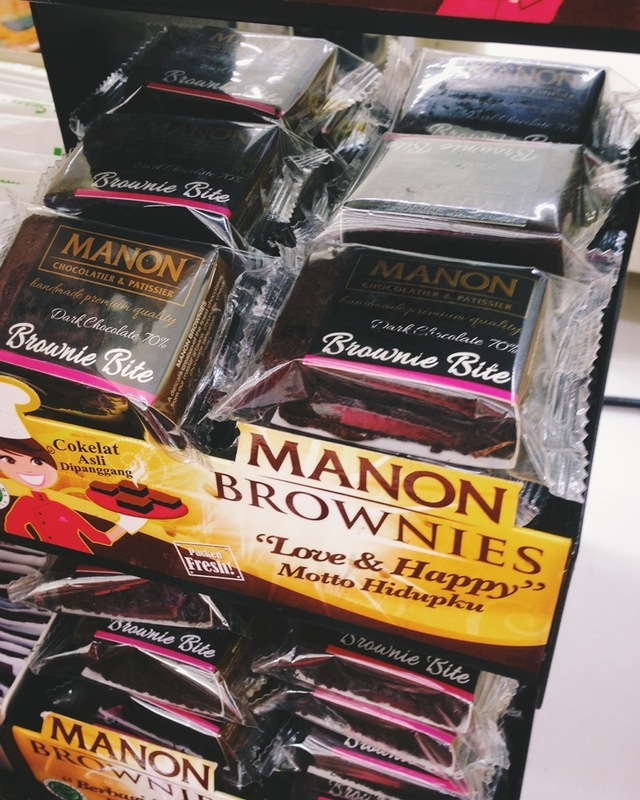 The brownie bite from Manon is yummy for a combini-treat.